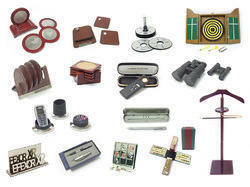 Manufacturer of a wide range of products which include gift set with power bank, tracking bags, executive leather gifts, leather gifts, corporate leather gift and promotional executive gift. 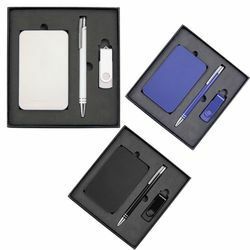 We are one of the renowned supplier of Gift Set With Power Bank Gifts in Delhi These Corporate Gifts are available with better quality different color size and shap with company logo. 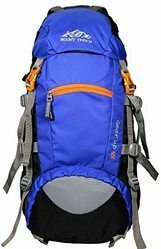 Product DescriptionWith the technology and upgraded machines, we are involved in offering a qualitative range of Tracking Bag. The products provided by us are designed by making use of excellent quality raw material in strictly adhering to set industrial norms and guidelines. 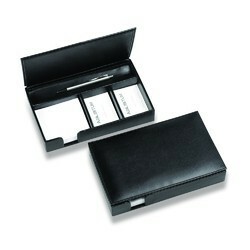 We are one of the renowned supplier of Executive Leather Gifts Gifts in Delhi These Corporate Gifts are available with better quality different color size and shap with company logo. 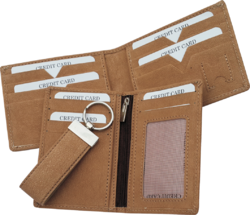 We are one of the renowned supplier of Leather Gifts Gifts in Delhi These Corporate Gifts are available with better quality different color size and shap with company logo. 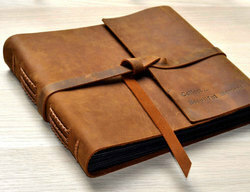 We are one of the renowned supplier of Corporate Leather Gift Gifts in Delhi These Corporate Gifts are available with better quality different color size and shap with company logo. We are one of the renowned supplier of Promotional Executive Gift Gifts in Delhi These Corporate Gifts are available with better quality different color size and shap with company logo. 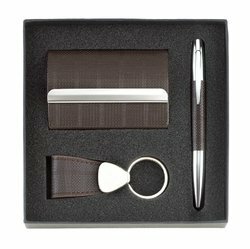 We are one of the renowned supplier of Classic Executive Gift Set Gifts in Delhi These Corporate Gifts are available with better quality different color size and shap with company logo. We are one of the renowned supplier of Promotional Executive Gifts Gifts in Delhi These Corporate Gifts are available with better quality different color size and shap with company logo. We are one of the renowned supplier of Corporate Executive Gifts Gifts in Delhi These Corporate Gifts are available with better quality different color size and shap with company logo. Color Black, Silver, Blue, Brown, Etc. 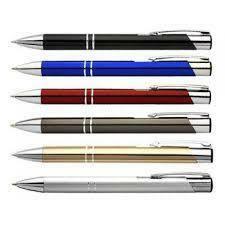 We are one of the renowned supplier of Corporate Metal Pens Gifts in Delhi These Corporate Gifts are available with better quality different color size and shap with company logo. 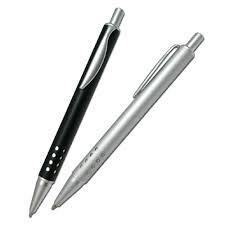 We are one of the renowned supplier of Stylish Metal Pens Gifts in Delhi These Corporate Gifts are available with better quality different color size and shap with company logo. 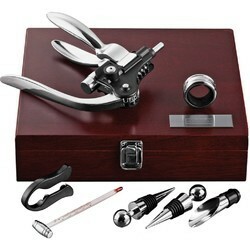 Looking for Executive Gifts ?